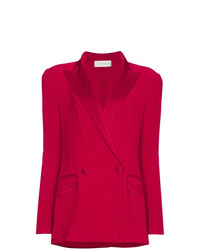 Faith Connexion Red Plunge Blazer Playsuit $704 $1,006 Free US Shipping! 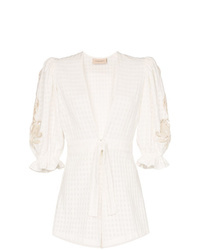 Adriana Degreas Porto Embellished Sleeve Cotton Playsuit $1,123 Free US Shipping! 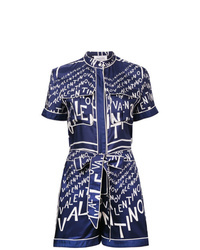 Valentino Ed Playsuit $3,040 Free US Shipping! P.A.R.O.S.H. 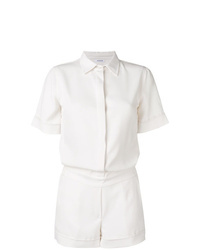 Short Sleeved Playsuit $383 Free US Shipping! 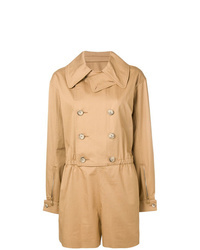 Maison Margiela Double Breasted Playsuit $1,412 Free US Shipping! 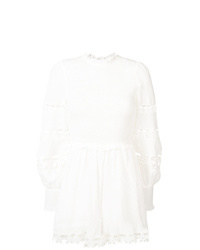 Zimmermann Primrose Playsuit $915 Free US Shipping! 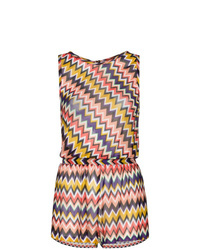 MISSONI MARE Sleeveless Zigzag Print Playsuit $486 Free US Shipping! 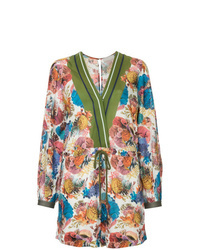 Ginger & Smart Submerge Floral Print Playsuit $613 Free US Shipping! 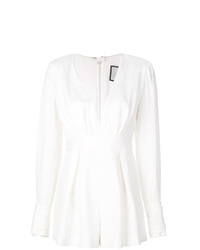 Alexis Murphy V Neck Playsuit $824 Free US Shipping! 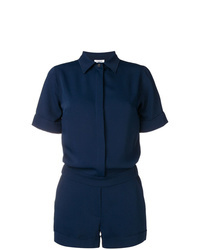 Gloria Coelho Pleated Romper $438 $876 Free US Shipping! 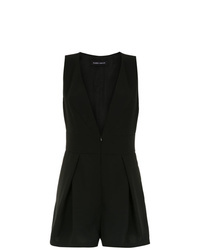 Saint Laurent Playsuit $2,136 Free US Shipping!